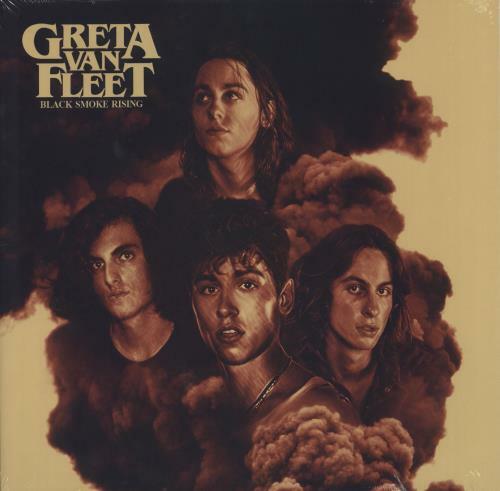 GRETA VAN FLEET Black Smoke Rising EP (Debut 2017 US limited edition 4-track 12" vinyl EP from the Michigan quartet, also including Highway Tune, Safari Song and Flower Power. 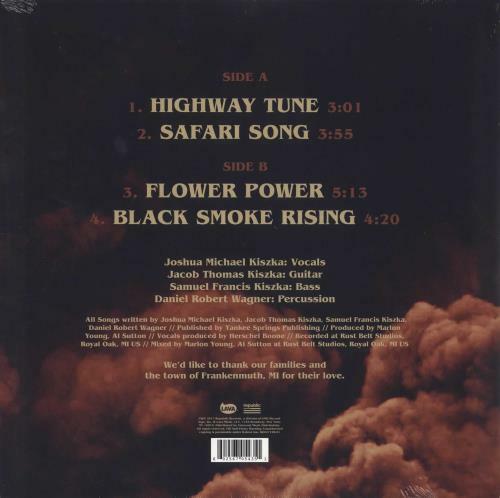 The vinyl is in BRAND NEW condition housed in the gatefold picture sleeve which remains sealed within its original shrinkwrap). or visit our Greta Van Fleet image gallery.